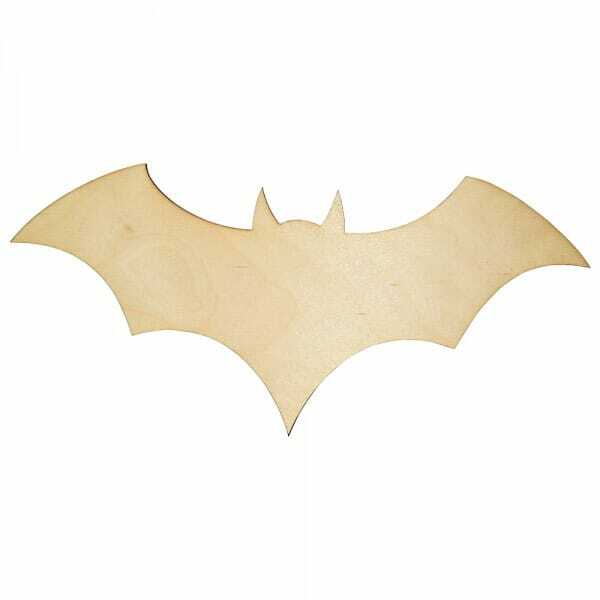 The wooden bat craft shape is laser cut from 3mm of Birch wood, clearly displaying it's flawless & intricate design. Colour, glitter or glue the bat to enhance any art or interior design project. The wooden shape comes in a range of different sizes from 25mm to 250mm, giving you the opportunity to choose the correct size for your activity. Customer evaluation for "Craft Shapes - Bat"